Large, colored header and pictogram on the right make the label hard to miss. 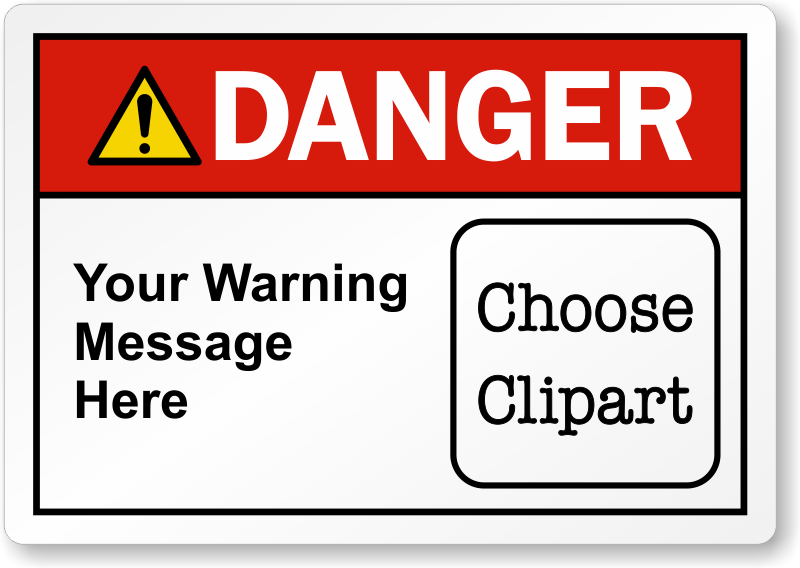 Choose a clipart that best depicts your hazard. Vinyl labels are tear-proof and suitable for industrial facility.